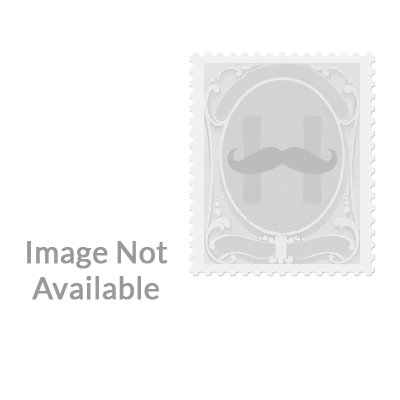 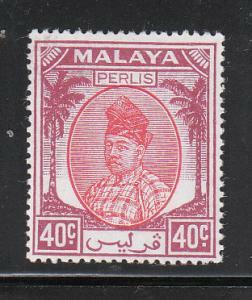 131 listings found. 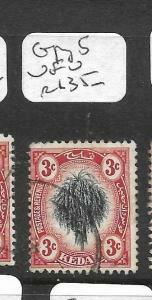 Showing results 1 to 96. 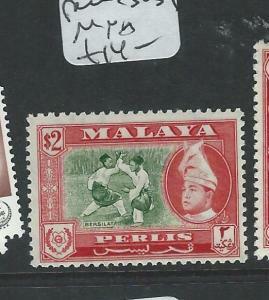 Malaya Perlis 2 Mint Hinged OG * - No Faults Extra Fine! 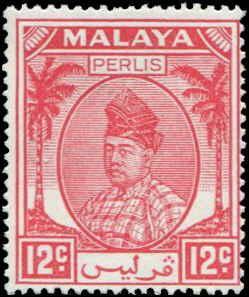 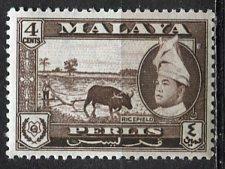 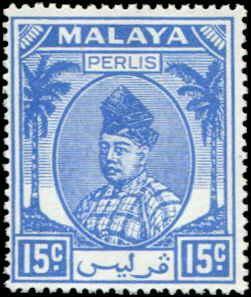 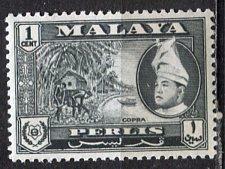 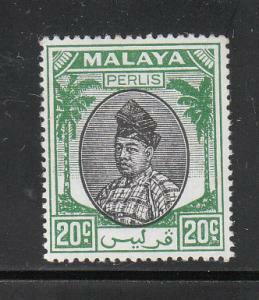 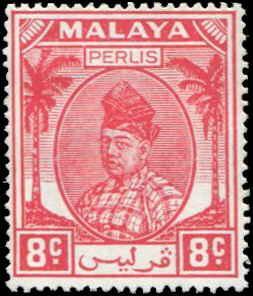 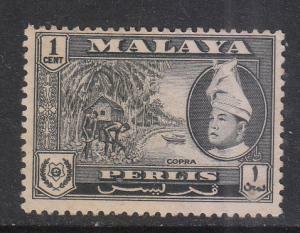 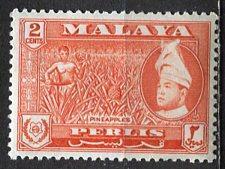 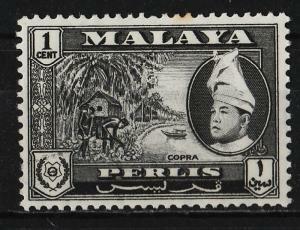 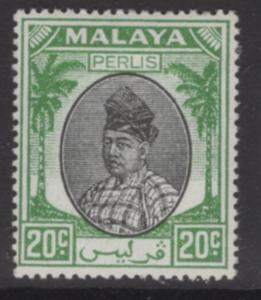 Malaya Perlis 1 - 2 Mint Hinged OG * - No Faults Extra Fine! 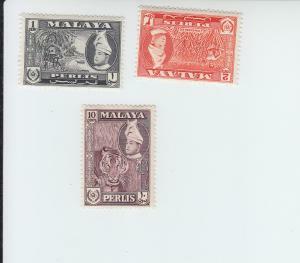 Malaya Perlis Scott # 1-2 VF-OG LH scv $ 34 ! 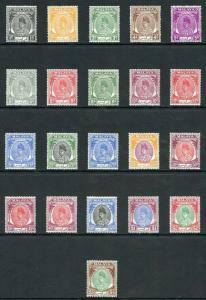 nice colors ! 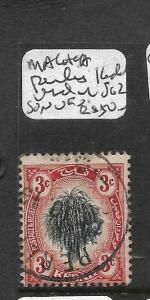 see pic ! 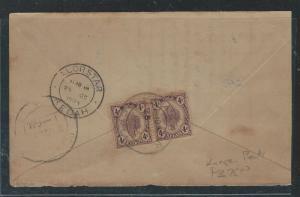 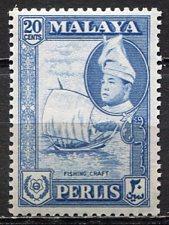 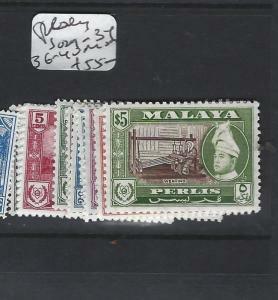 Malaya Perlis Scott 28 VF mint OG H.
Malaya Perlis Scott 29-35, 36a F to VF mint & used. 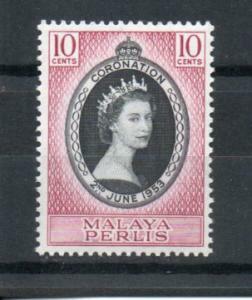 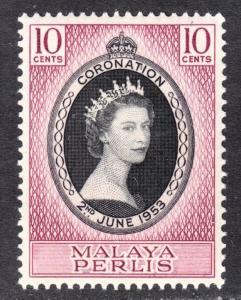 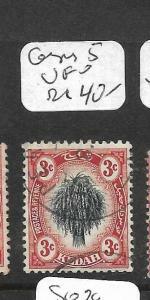 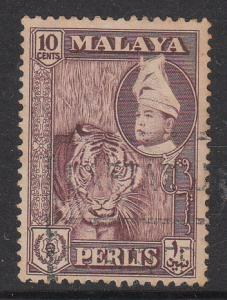 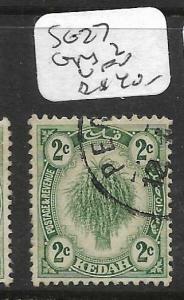 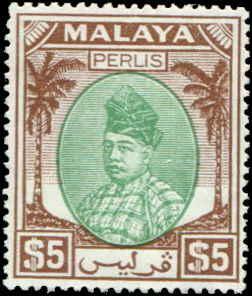 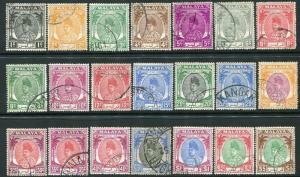 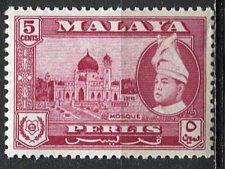 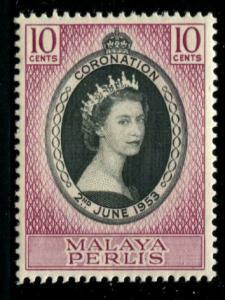 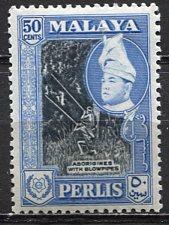 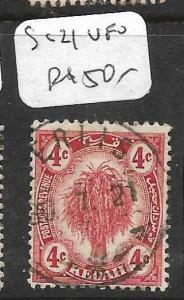 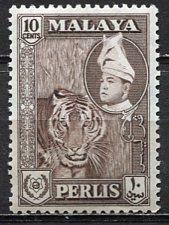 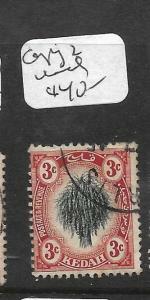 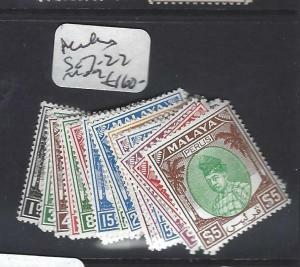 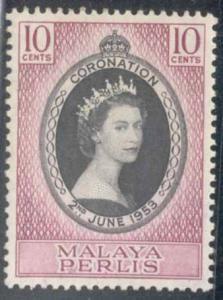 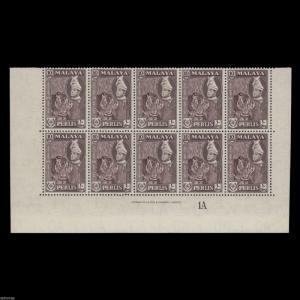 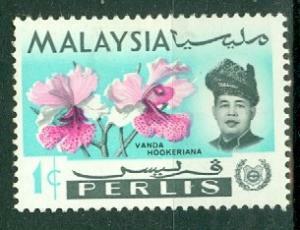 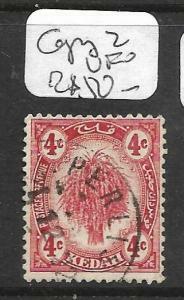 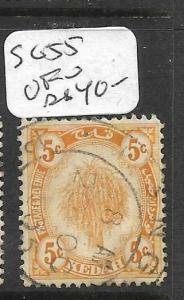 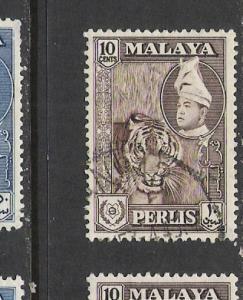 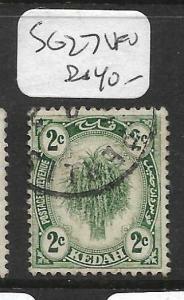 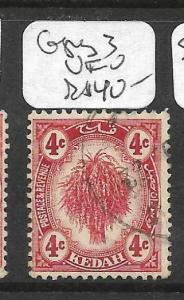 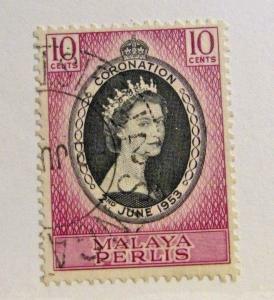 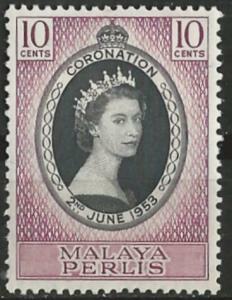 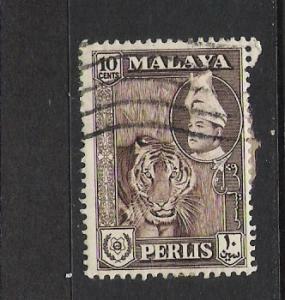 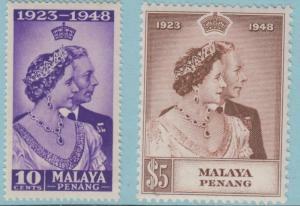 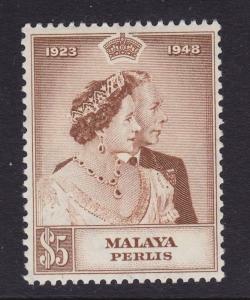 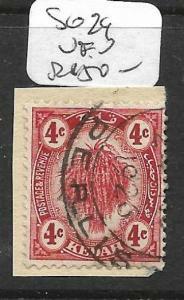 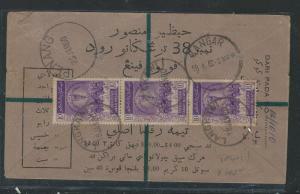 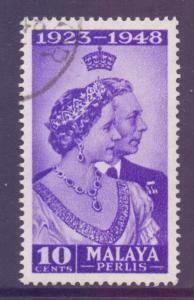 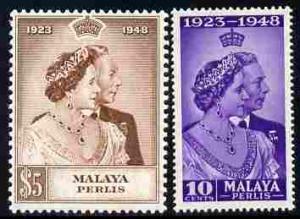 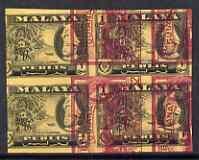 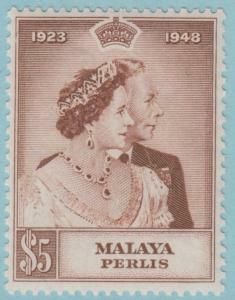 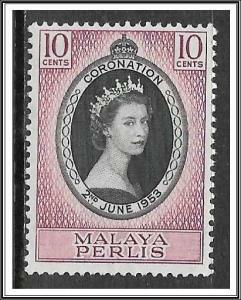 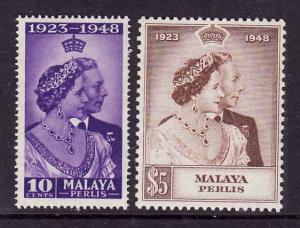 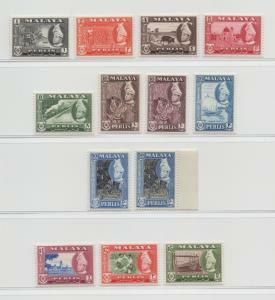 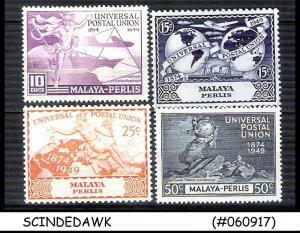 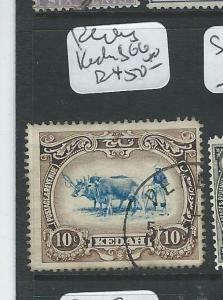 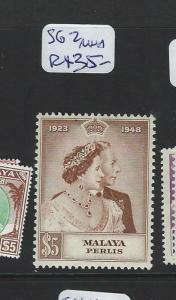 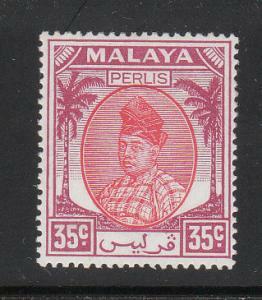 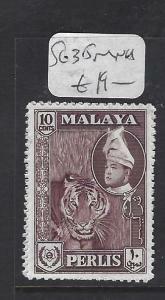 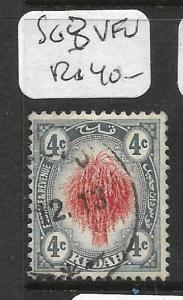 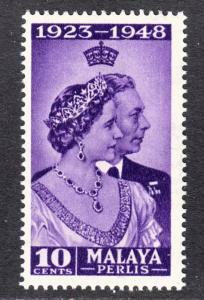 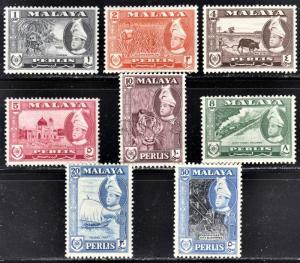 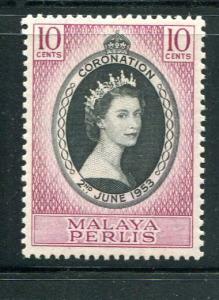 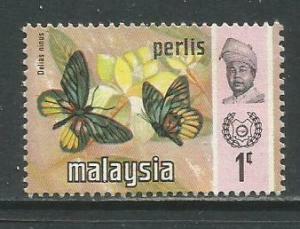 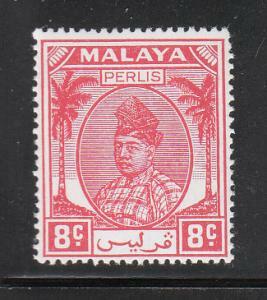 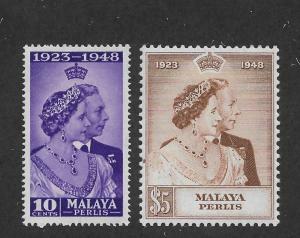 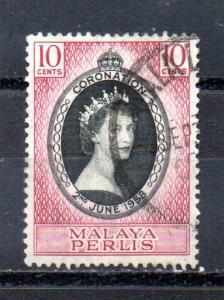 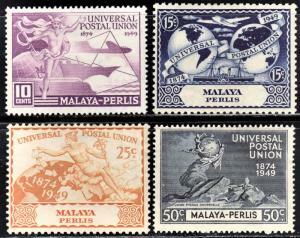 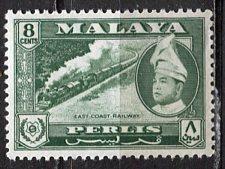 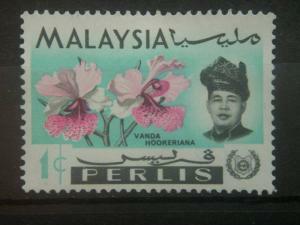 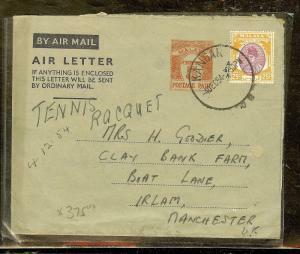 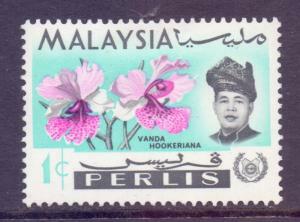 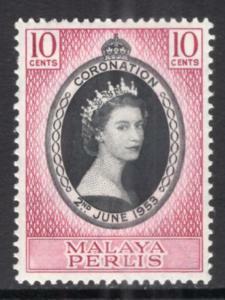 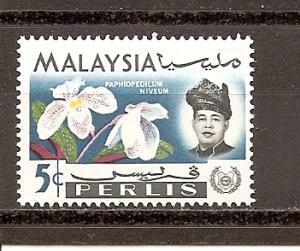 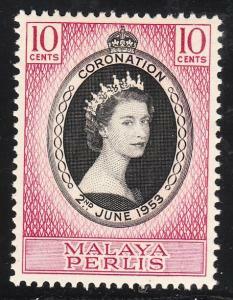 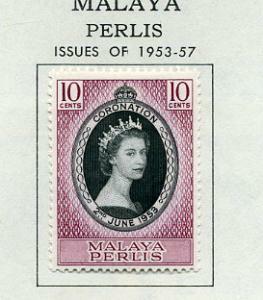 Malaya Perlis Scott 3-6 complete set F to VF mint OG HHR. 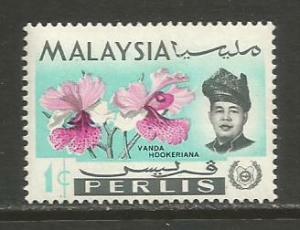 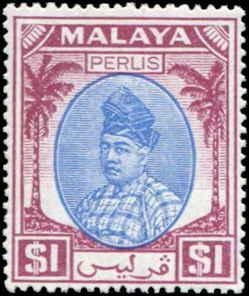 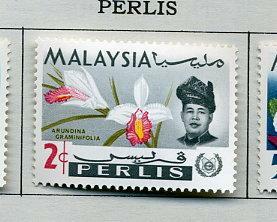 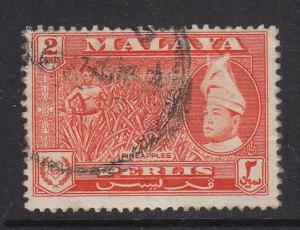 Malaya Perlis Scott 1 F+ mint OG H.
Perlis Scott # 2 VF OG lightly hinged nice color cv $ 33 ! 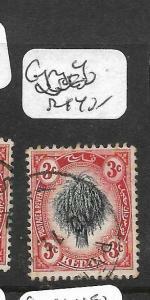 see pic !